Turbo-Coat Thinner is available to reduce the viscosity to fit ideal process parameters. 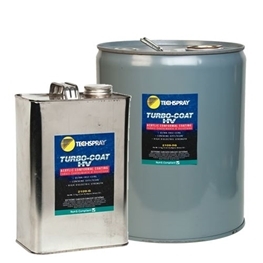 Turbo-Coat, Turbo-Coat HV, and Turbo-Coat Thinner are all HAPs (Hazardous Air Polutants) free, so do not contain common coating solvents like Toluene, Xylene, and MEK. 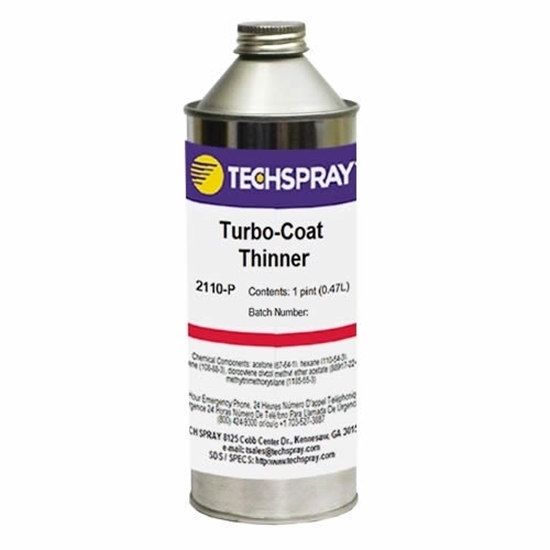 This makes these coating more user friendly and safe.